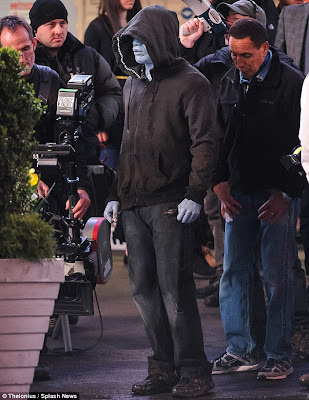 THE L.C EXPERIENCE: First Look At Jamie Foxx As ‘Electro’ On Amazing Spider-Man 2 Set! 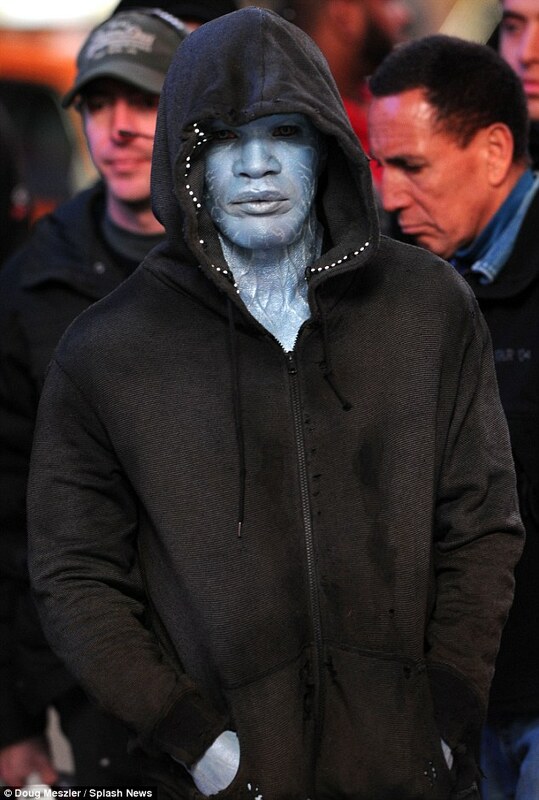 First Look At Jamie Foxx As ‘Electro’ On Amazing Spider-Man 2 Set! 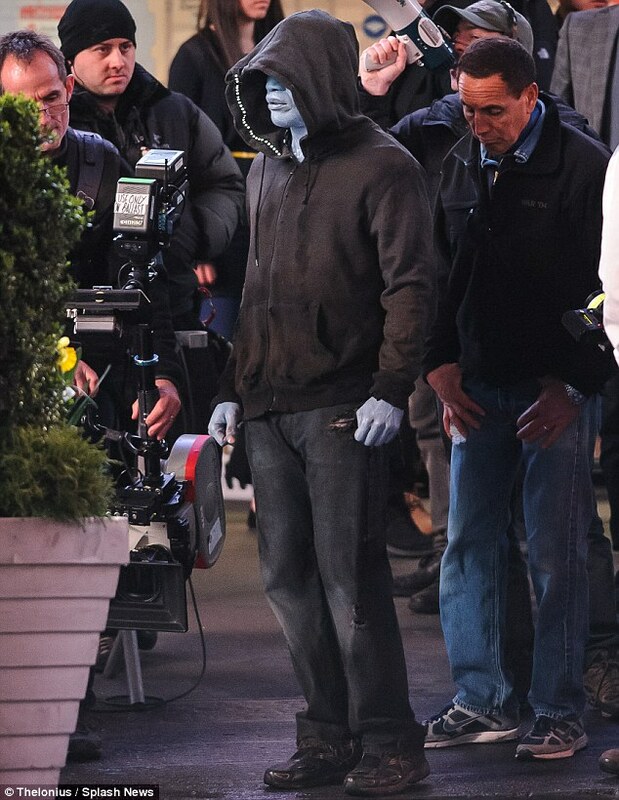 If u know what Electro looks like in the comics you'd understand why I was nervous about seeing him in Spider-Man 2. 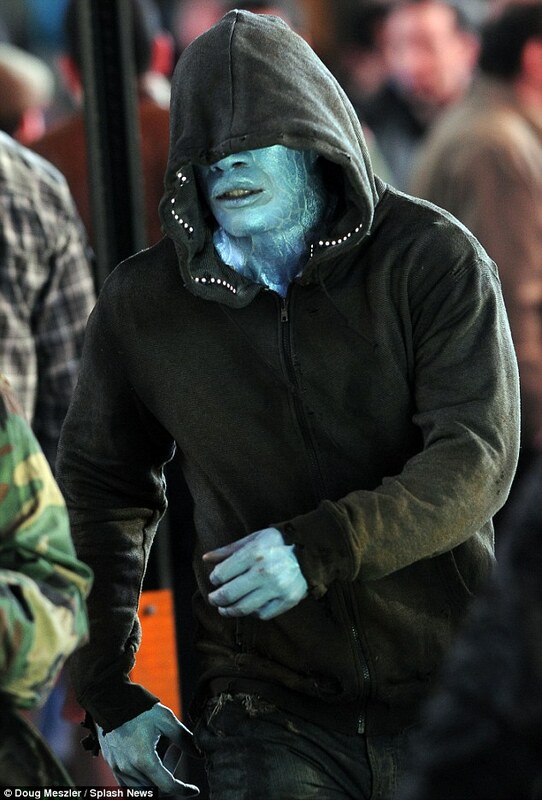 This actually doesn't look half bad.